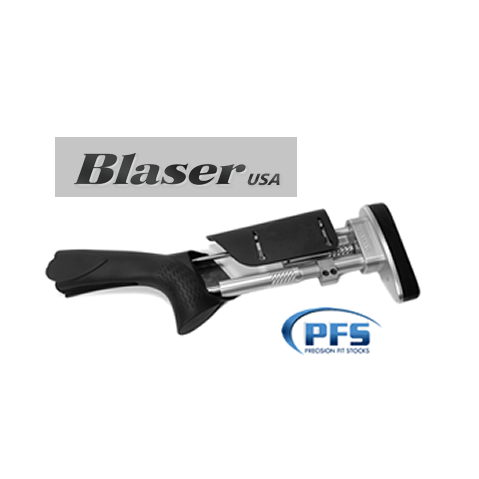 PFS proudly introduces the Blaser Series Precision Fit Stock. 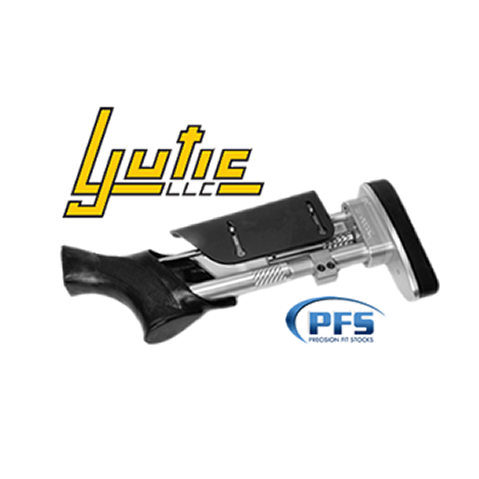 These units have been developed to make shooting an even greater pleasure. 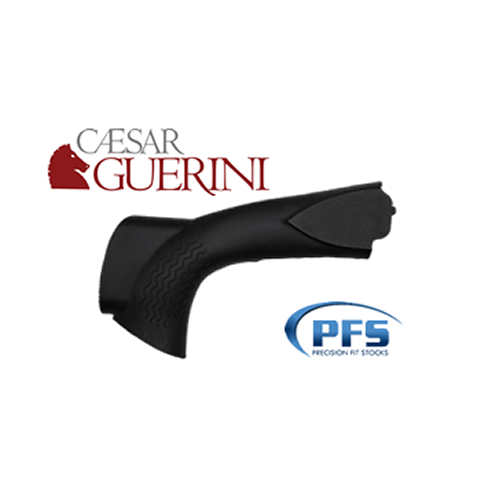 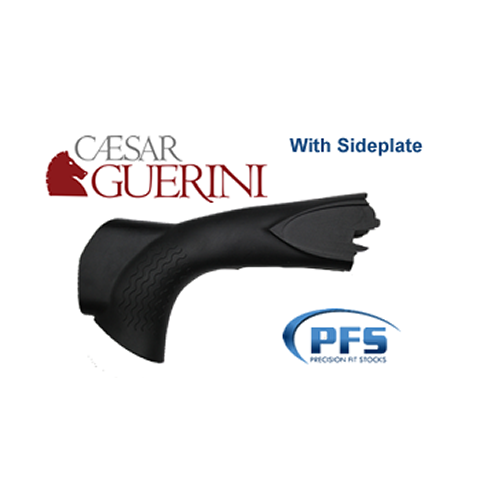 The Precision Fit is designed to provide you with a very serious shooting tool. 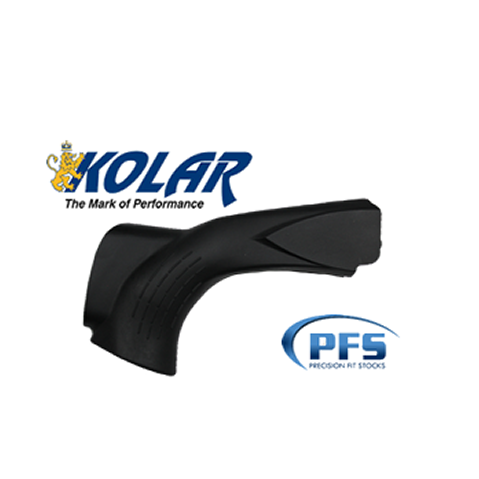 They enable you to get a precise gun fit and a level of felt recoil reduction that is unsurpassed by any devices currently on the world market.